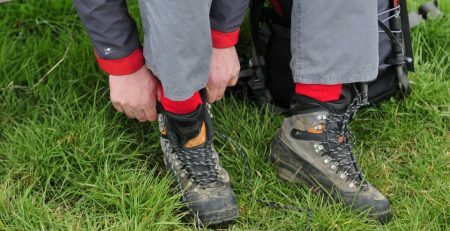 What are the best socks for wellington boots? 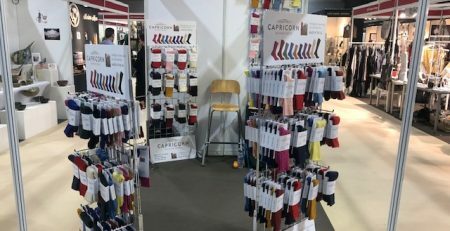 Capricorn Mohair Socks are superb for wearing in welly boots, with the traditional knit pattern it makes them very hard wearing and with the property that they do not smell after use it makes for a great all-round wellington boot sock. So what style of Capricorn Mohair Socks would you wear in welly boots? These are our traditional welly boot sock, a three-quarter length sock with a padded sole and a ribbed leg so it does not drop down in your boot. Complimented with a wide elastic band around the top this also helps to drop the sock slipping down your leg. The Yorkshire is a traditional knit which is a pattern that has been passed down from generation to generation, as you are not fastened into a welly boot you slide around inside them and this hard wearing tradition knit pattern is well proven and we get customers coming back again and again. If you prefer a longer welly boot sock the Northumberland sock is the one you need to look at. 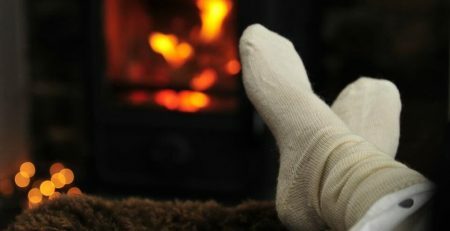 It is the same sock as the Yorkshire but we have made it longer in the leg. With this extra length, we have then put a turn over top on to ensure it stays up. So if you want a long sock in your welly boots this one is certainly worth looking at. 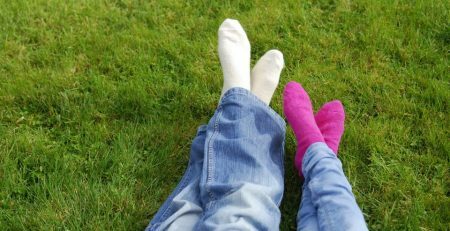 What are the best socks for walking in?